When it comes to giving gifts there’s nothing better than buying a pair of sunglasses. Christmas is right around the corner, which means you need to do some major holiday shopping for all of your loved ones! 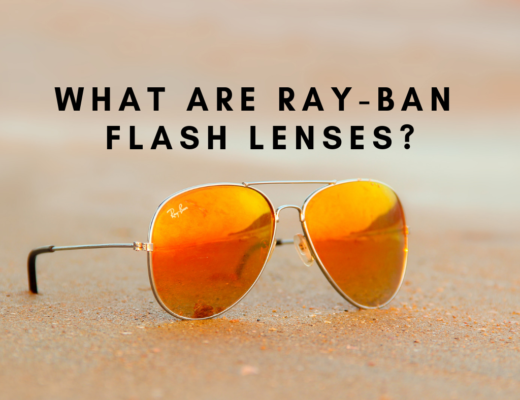 Finding the perfect gift that won’t break the bank isn’t easy, especially when you are looking for the perfect pair of sunglasses for your wife, girlfriend, sister or mom. 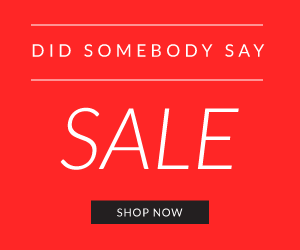 That’s why we put together the Top 5 Michael Kors Sunglasses Styles for women that are only $49.99! The most classic look of them all: aviators. Aviators have always been a timeless classic in all brands, which makes them rank the highest on our list. Michael Kors aviators sunglasses are crafted with lightweight metal and a subtle logo to give you a sporty but feminine look. If you or someone you are shopping for has an oval face, these are the shades for you! 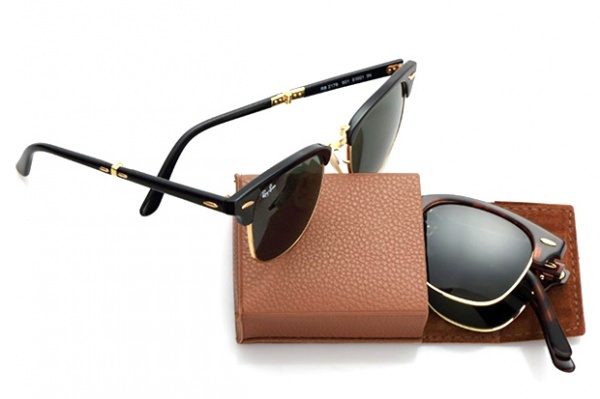 Shop more Michale Kors aviators for women! Looking to enhance the best features on your pear-shaped face? Cat-eye is the best for you. 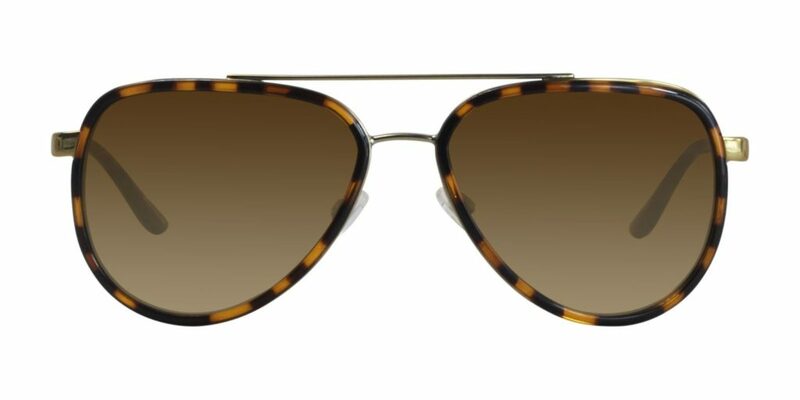 Michael Kors cat-eye sunglasses twist the traditional cat-eye silhouette and are reimagined with sleek metallic frames. Whether you’re looking to serve beachside looks or be city-chic, make sure you snag a pair. 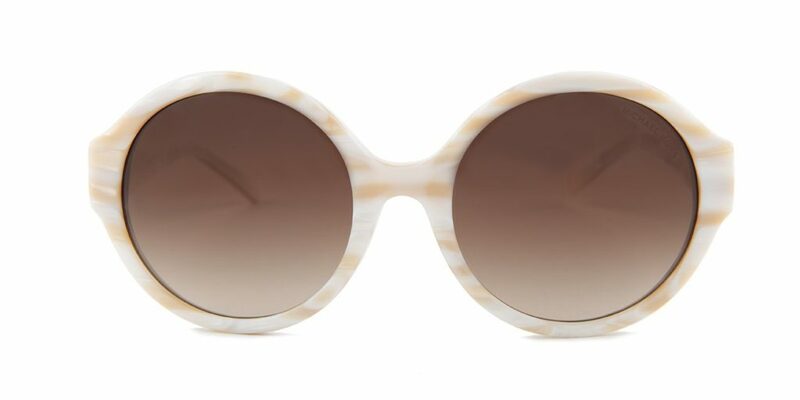 Shop more Michael Kors Cat-Eye Sunglasses! 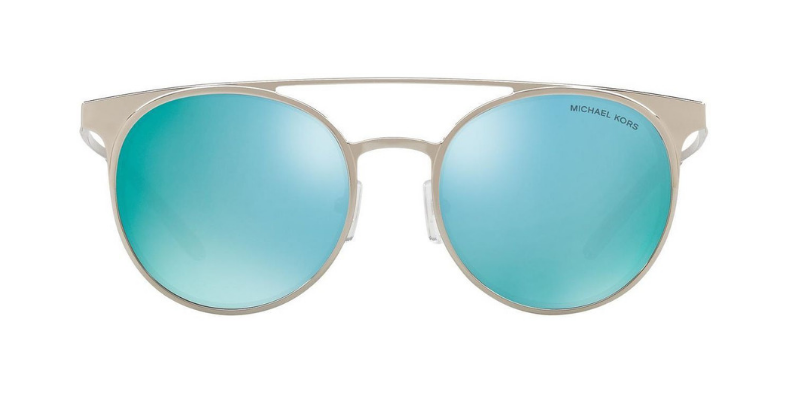 Shop more Michale Kors Round Sunglasses for women! Love to give off Kim K vibes? We feel you! 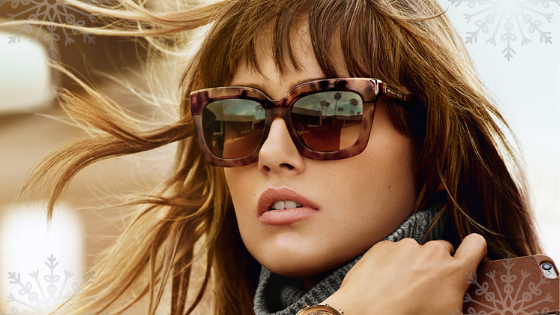 Michael Kors selection of oversized shades features a collection of sunglasses that take your look over the top. Take on the sunniest of days in glamorous style. 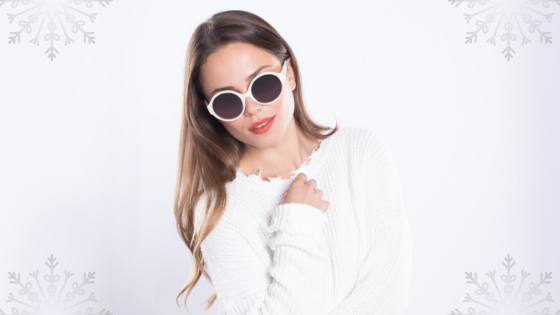 Oval shaped faces go best with this style of sunglasses. Michael Kors double-bridge sunglasses showcase metal frames to give a polished look to your everyday style. Its effortlessly chic definition makes it rank as one of the top on our list. The best face shape for these glasses is a heart-shaped face because it brings balance and harmony to your face’s features. 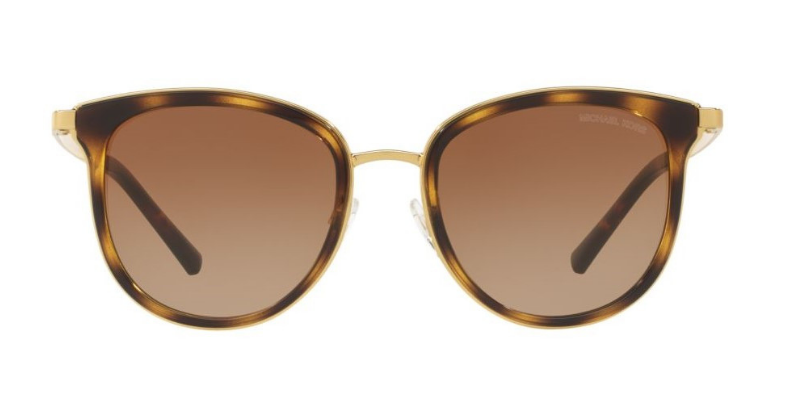 Shop all of the Michael Kors Double-Bridge sunglasses!